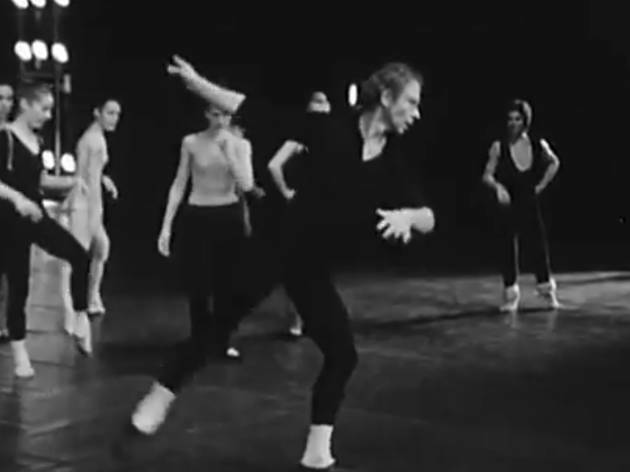 An incredible season of work from Merce Cunningham. 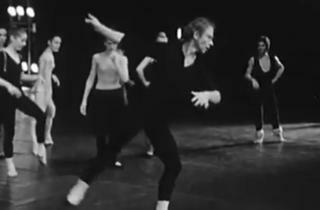 The first and only piece that the American choreographer has created outside of her own company, the ballet ‘Un jour ou deux’ (‘One or two days’) was a smash hit at the Palais Garnier when it premièred during the Fesival d’Automne in 1973. John Cage’s music, half-written, half-improvosed and played on cardboard boxes (among other things), leaves no-one indifferent. In parallel, this evening of dance is also an opportunity to see one of the most celebrated dancers of the moment, Marie-Agnès Gillot, performing her first piece for the Opéra de Paris dance company. The work, 'Sous apparences', is inspired by the mysterious idea that ‘appearances are innocent of our errors’.